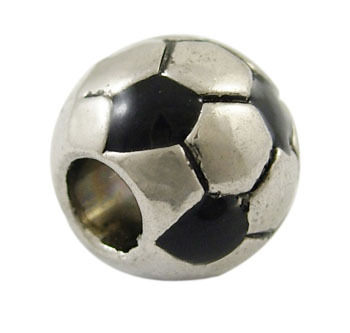 Cute silver plated football charm. A perfect gift for the soccer Mum in your life!! 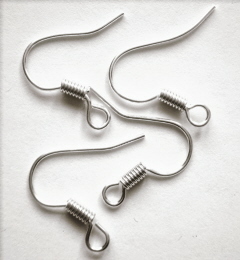 Perfect for threading onto our charm bracelet chains and will also fit Pandora and other European style bracelet chains. Alternatively, use with 2.5mm silver network chain with your combination of beads to create a Pandora style bracelet or necklace .